CD Projekt Red has officially announced the next installment in The Witcher franchise with The Witcher 3: Wild Hunt, will be the final game in the franchise. Players will experience the familiar decision-based storytelling that combines with a living open world that is set to be the larger than any other RPG in the history of gaming. The head of the studio, Adam Badowski, revealed that the The Witcher 3: Wild Hunt will take place in rich, open-world environment, that comes full of incredibvle adventures, epic quests, fantastic characters, and entirely unique monsters. Players will be able to travel through a wide range of environments such as woods, lakes, mountains, cities, and villages. Each of these regions will come with distinct populations that foster their own uniquely rich cultures. Oh yeah, and the world is 30 times bigger than The Witcher 2, so there’s that tasty bit of info as well. Check out what Badowski had to say below. 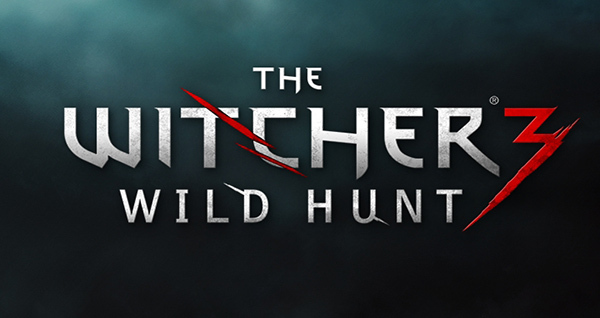 The Witcher 3: Wild Hunt will bring players an end to the legend of Geralt of Rivia. Through exploration of the enormous open-world, players will embark on an adventure that takes them through war-ravaged lands, sailing misty waters and tracking down dangerous beasts for money. The combat system has been revamped to allow players an experience that empowers them as monster-hunters. They will use superior abilities in order to survive in the dark and treacherous fantasy world. Is all of this open-world goodness enticing you to play through the first titles of the series? Well, if so, that’s a good thing, because both are currently 50% off on GOG and Steam, so act fast! CD Projekt RED has even permanently dropped the price of The Witcher 2: Enhanced Edition on Xbox 360 to $29.99. The Witcher 3: Wild Hunt is set for release in 2014 simultaneously on all high-end platforms. As always, leave us your thoughts and insights in the comments below! [Update] Eurogamer is reporting that CDPR CEO Adam Kicinski has clarified that The Witcher 3 will not be the last game in the franchise, but it will be the last game in this trilogy. Kicinski told Polish Press Agency “Franchise will be continued”.